There are fewer ways more beautiful to celebrate your birthday or that of a loved one than with a thoughtful display of flowers. 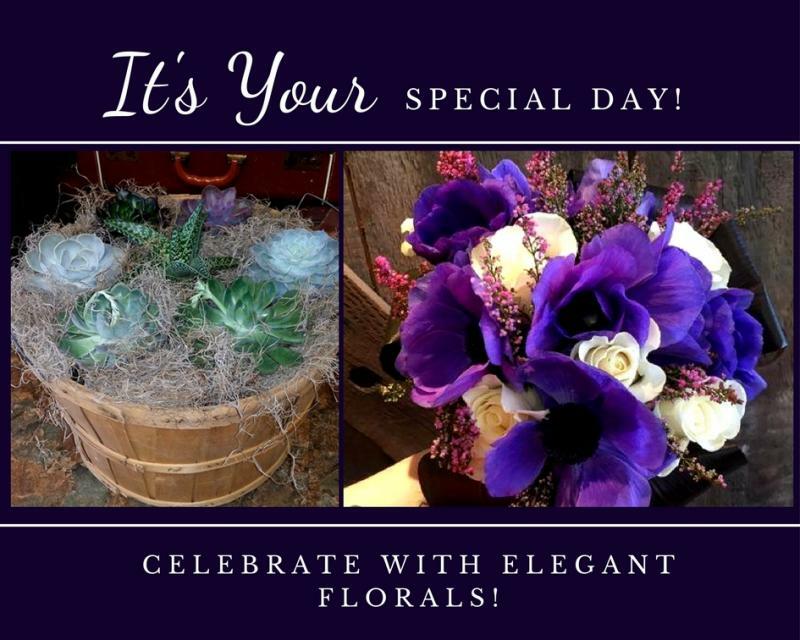 Whether you're needing a bright, cheerful birthday bouquet as a gift or to adorn a party table, be sure to make Jude Anthony Florist your first choice. We work closely with our clients to devise the perfect floral combinations that will provide that "wow" factor you're seeking. Choose from our eclectic variety of florals or let us choose for you!